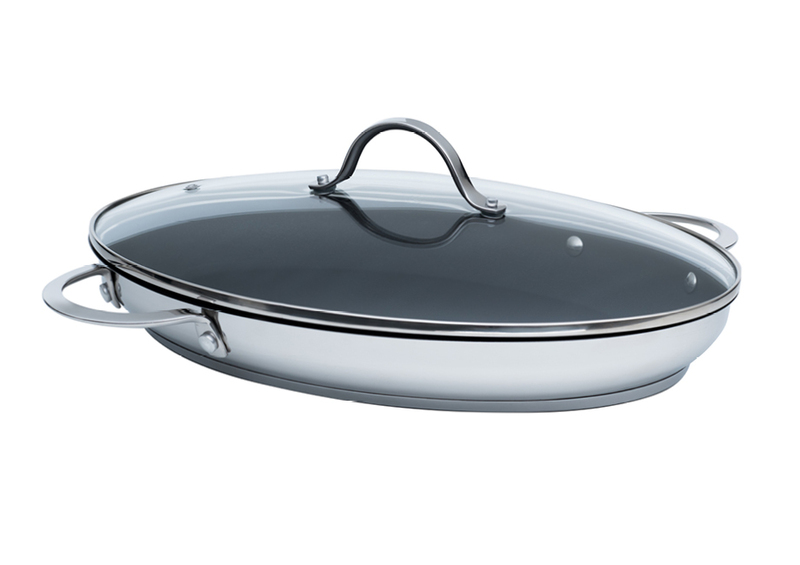 Our pans with PTFE coating are particularly suitable for low-fat roasting and grilling. 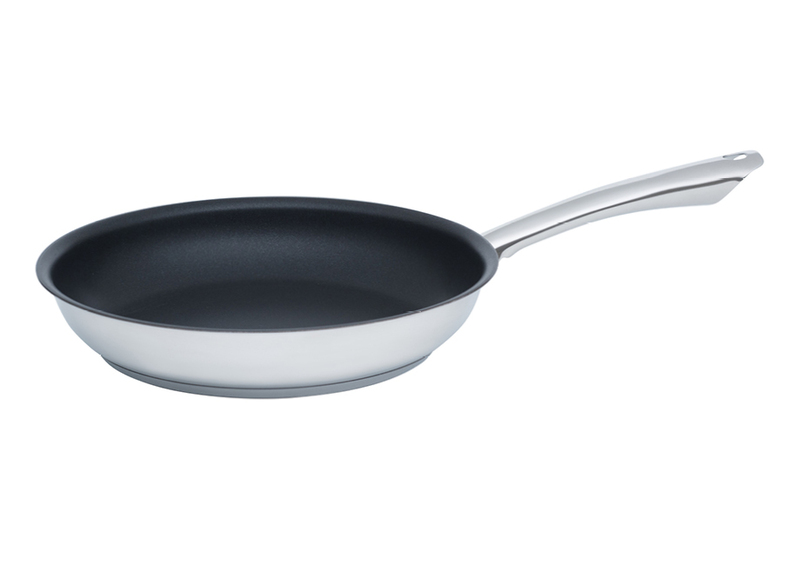 The special non-stick coating makes sure that dishes don’t stick – not even delicate things like vegetables, vis or eggs. 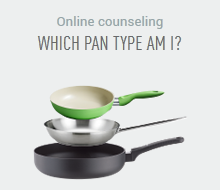 You will find the right pan for every size household (various diameters) and every type of cooking (e.g. 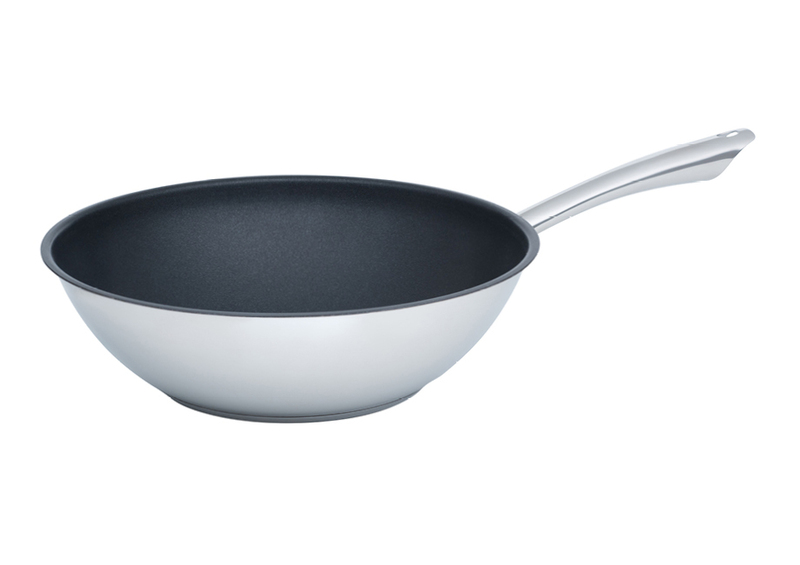 fish pan, pancake pan, wok pan) in our broad range of products. 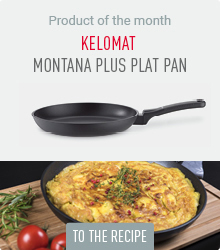 As the name suggest, the Montana Induction Plus series with premium design is also suitable for induction stoves. The colourful pans of the Gusto Azur and Gusto Colour series make your kitchen bright and the square FRITOMAT offers a lot of space.